Tracking learners’ activity offers you the opportunity to fine tune your eLearning course and gain invaluable insight into learners’ behavior. In this article, I'll explore the 5 most effective tracking techniques in eLearning that you can use to track your learners’ activity with or without having an LMS. While focusing on content curation, multimedia integration, and course layout are all-important, one of the key aspects of an eLearning course's development is tracking learners' activity. 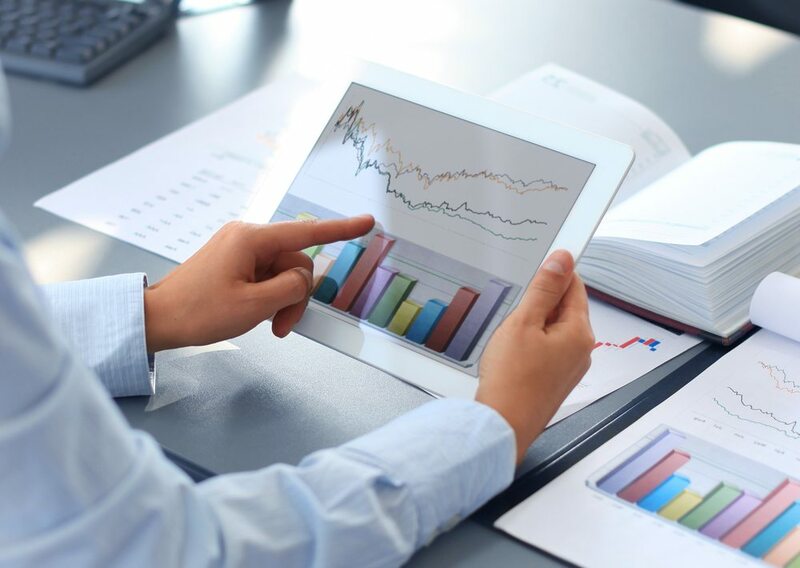 By collecting and analyzing data, eLearning professionals are able to identify trends and ensure that their audience is getting the most out of the eLearning experience. Here are the 5 most effective tracking techniques in eLearning that you can use to track your learners' activity. 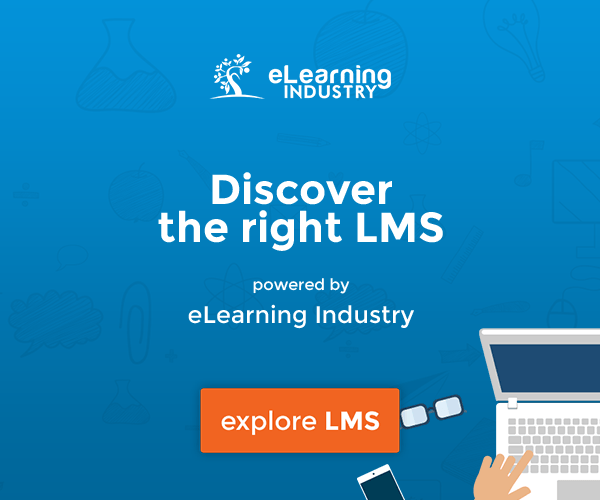 Virtually all LMS platforms give you the ability to track learners’ activity, to varying degrees. For instance, an LMS might automatically send you reports on a daily basis concerning completion times and other important data, while other LMSs may have more limited tracking capabilities. Many LMSs even give you the opportunity to export reports using different formats, such as PDF or CSV, and apply various filters to view specific data fields quickly and conveniently. 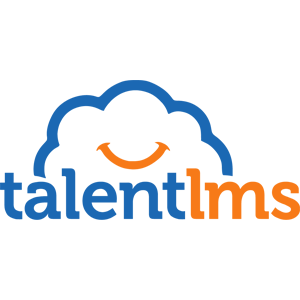 There are a variety of LMS platforms available, ranging from installed LMS solutions to those that are cloud-based. If you are looking for advanced tracking options and the ability to customize your reporting fields, then an integrated LMS is probably your best choice. In many cases, LMS platforms adhere to a particular standard, such as SCORM and Experience API, which allows for easy data transfer, especially concerning learner activity reports. This information typically includes learners' progress, such as what percentage of the eLearning course they've completed, how many times they have clicked onto a specific page within the eLearning course (which can give you an indication of whether the content is being easily absorbed), and if the learners have passed the module. In regards to eLearning course completion, the LMS will generally base this upon one of two factors: assessments and content completion. For assessments, learners must receive a minimum score on a quiz or exam at the end of the eLearning course or module in order to receive a certificate or access the completion screen. If you are tracking by eLearning course completion, the learner must view all of the pages of the eLearning course and complete the necessary tasks in order to receive a certificate, but does not necessarily have to pass an exam or test at the end. The system does, however, require them to visit every page in order to trigger the eLearning course completion screen. This is one of the most basic tracking techniques in eLearning, and it will usually only provide you with a minimal amount of data. You can integrate this tracking technique into your eLearning course by issuing a certificate of completion to your learners once they have successfully finished the last module. They can then give/send this certificate to a moderator or facilitator, who can keep track of how many learners have completed the eLearning course and what score they received. You can also ask that learners sign in when they begin each eLearning module and then sign out at the end, so that you are able to monitor the attendance and how long it took them to complete each module. This tracking method typically requires a great deal of time, given that all the gathered hard copy data has to be input into the computer manually. However, it can be more budget-friendly, as you won't have to worry about installing software. This tracking technique involves monitoring the pages in your eLearning course that have been clicked on by your learners. You can then get reports by using a web analytics tool, which will give you the opportunity to gain insight into how many page clicks a particular module received, peak visiting times, and how long each learner stayed on a specific page. Keep in mind that this tracking technique only deals with page views. As such, if you have an eLearning course that is one large Flash file or a video presentation, this technique will not be able to tell you if a learner has completed the eLearning course or how long it took him/her to complete it. There are two types of tracking techniques that you may want to consider. The one is database and the other is clickstream. Both of them can serve as standalone tracking options, or to be added to your existing LMS-based tracking technique in order to offer you more specific data. The database solution requires learners to input their basic information, such as their name, when beginning the eLearning course. A web page will then collect this information and record it, so that you can create a report that details the eLearning course completion data and learner's activity. The clickstream tracking technique involves web analytics tools that have been modified using a particular code in order to produce a web log that details more in depth information about the learner. Also, when learners complete the eLearning course, the tracking system will note that they have visited the final page of the module, giving you the ability to keep a close eye on completion statistics. Through this tracking technique, eLearning professionals are able to monitor how many times learners have visited the eLearning course, which pages they accessed, and how much time they spent in the eLearning course. You can also get an in depth look at peak viewing times, which can be helpful if you plan on scheduling synchronous learning activities, such as online training events, in the near future. By using these effective tracking techniques in eLearning, you can track your eLearning course visits, and your learners’ overall behavior. This offers you the opportunity to customize the eLearning experience for your target audience and ensure that compliance standards are met, as well as boosting the ROI for your eLearning course.